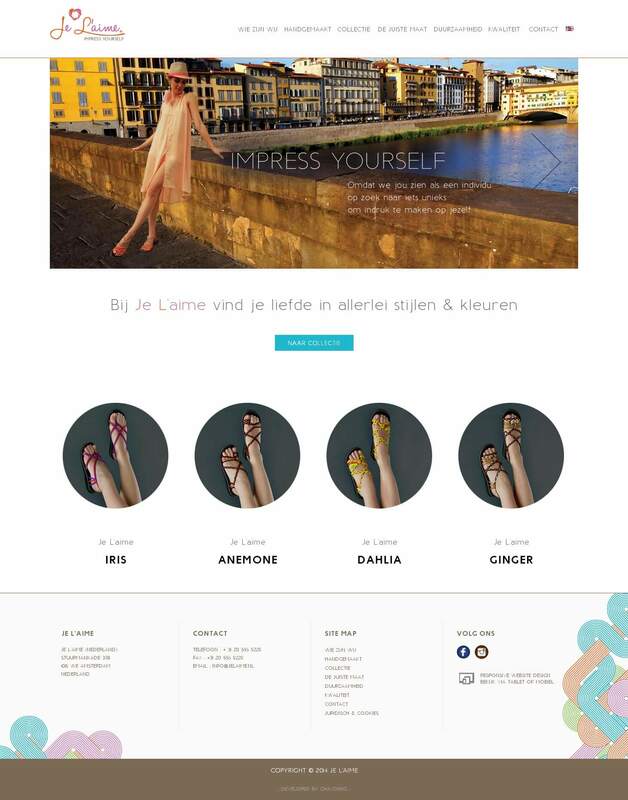 Je L'aime is a start up sandal company based on Holland and Thailand. We designed the entire corporate identity including logo, shoe box, and website. The brand symbolizes youthfulness and contemporary fashion.